"The war between mankind and the machines erupted in the 21st century, when sentient machines rebelled against humans and emerged as victor. Knowing that the machines source of energy is solar power, human beings covered the sky with thick and stormy clouds. The machines responded by inventing a method to extract humans' bioelectricity and thermal energy by growing people in pods, and keep their minds under control by cybernetic implants connecting them to a simulated reality called the Matrix." Matrix is a movie made famous by the Wachowskis siblings who written and directed the movie. The first of the trilogy series started in 1999, with the next two sequels opened on big screens in 2003. I often wondered if human beings are living in a Matrix? 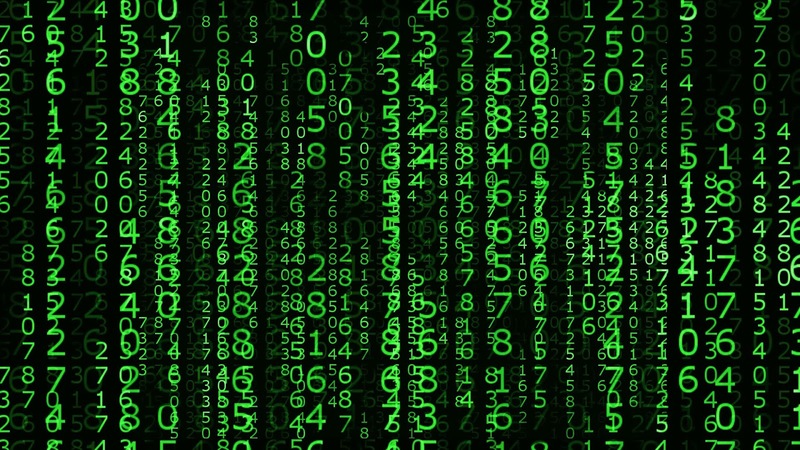 Within the Matrix, our lives seem destined to go through various stages as programmed. Furthermore humans will compete against one another for the achievements of ultimate wealth, authority and fame. These simulated success or target is the main driver of our unreal life where human minds are manipulated and always thinking of tangible success in life. There are two ways to escape the Matrix. Either via death or humans' enlightenment to escape the world of simulation. The latter can be done only by understanding the true meaning of life to attain superhuman minds to be "unplugged" from the system. This is like the central characters in the Movie Matrix (Neo, Trinity, Morpheus), where they are able to gain superhuman abilities within the Matrix by understanding the true nature to manipulate physical laws. These are the rebel humans who are living outside the Matrix in the last human refuge place called Zion in their hovercraft "The Nebuchadnezzar". There, they can access the mainframe computerized Matrix and their true purpose in life is to save mankind from the machines. Each time, they will have to defeat "sentient agents" whose purpose is to destroy Zion and prevent humans from escaping the Matrix. Similarly in our life, even after enlightenment, we had to deal with the distractions in life that likens the sentient agents in the movie Matrix. At times there may also exist "programming bug" whether minor or major, be it breeds from the beginning or develops along the way. The minor ones will create simulated sickness while the major ones can end one's life prematurely. As from conventional birth, age, sickness and death that all life forms go through, the Matrix is also designed into 3 main stages; i.e. birth to adulthood (~0 to 21 years old); adulthood to old age (~21 to 60 years old) and finally old age to death (~>60 years of age). Of course the timeframe within each stage can change, as and when the sentient machines deem necessary for it to change for every individual as time goes by. There will also be sub-segments, similar to different milestones in life. Each sub-space or milestone in life has a start and end point. For instance, the day we started school till the day we graduate; our first step into the working society till the day we retire; the day we first get into a relationship till marriage and have kids so on and so forth. The Matrix is designed to be competitive in nature. It is like a simulated race lasting a lifetime. From start, everyone will strive to outperform one another to reach the end point strongest and fastest. The motivation factor is the strong stimulated sense of satisfaction to climb to the upper echelon of society - to be admired by the rest and to be privileged and powerful. And this perhaps is the "unreal purpose of life" designed by the machines for us to be trapped in the Matrix. If you ask a school student, why do you want to go to school? The answer is almost always to get good result. Ask a corporate executive why you want to work so hard, the frequent answer is to earn more money. So if you score straight As in secondary school, what’s next? Maybe another straight sets of “As” in college, and eventually graduate first class in university. Then get yourself a good job, climb corporate ladder or start a business to grow your wealth. 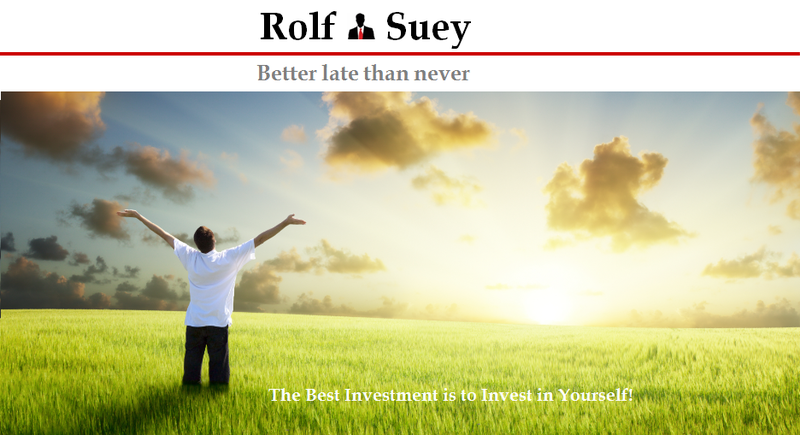 Earn money, more and more money? Every time you finish a target, you set a new target, finish it again, and then the next. This process continue until eventually you run out of targets and brains start to be slow, health deteriorates and life has no more meaning and come to an end. Somehow you did not set the next target, it was already programed in the matrix in mathematical format. So no matter how high you climbed or how many targets you achieved, you will still be inherently stuck within the system. I am not saying that it is not good to have good academic results or earn lots of money, but the Knowing the PURPOSE of life has a greater importance - I am sure! Before we realize how to get out of the Matrix, we need to know the difference between Purpose and Target. Do not be mistaken purpose in life and targets in life. For example, if you only go to school to get good results academically, that is a target. Likewise you can targets earning 1 million, then next target at 10 million, then 100 million? Yet, in my opinion, the true purpose of going to school is to "LEARN". Learning is a lifelong process and there should not be any end point. Going to work or creating a business must not be solely money-driven eventually, although initially for survival, the motivation is usually money. That is perfectly fine and normal as we know money is so important in the upkeep of our life! However ultimately, it should be for VALUE creation. For example, Mark Zuckerberg started Facebook to connect people. Elon Musk started SpaceX because he wanted space travel to be as common as air travel in the future. Larry Page and Sergey Brin's Google has intention to organize the world's information and make it universally accessible and useful". Realise that the purpose is a longer term commitment compared to target. The simple truth for all I guess is not just to think out of the Matrix, but also live out of the Matrix. To begin, we need to truly understand ourself and then find our purpose of life! Stay tuned to part 2 where I will discuss how to be enlightened and escape the Matrix. Mark Zuckerberg’s 3 Stories - Mission, Care, Look Ahead! Nice post. 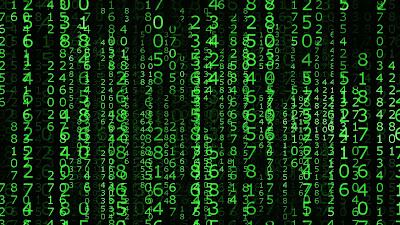 FYI, the Matrix was also the theme of my first post on my blog. See The Beginning of the End. We have similar ideas. I read your post. It's fantastic. Great "Engineer" minds think alike. It is not only your post on Matrix, but also many other great posts of yours that I could not have agree more to it. By the way, I added your blog to my list, hope you do not mind. Yes, we have much in common. It's my honour to be added to your blog list. Ah....you really think we are in a Matrix. While I am pretty much a free thinker, i agree that the Matrix concept is very much analogous to the religious teachings. A friend of mine, who is a staunch christian, somehow agree on the Matrix concept too.